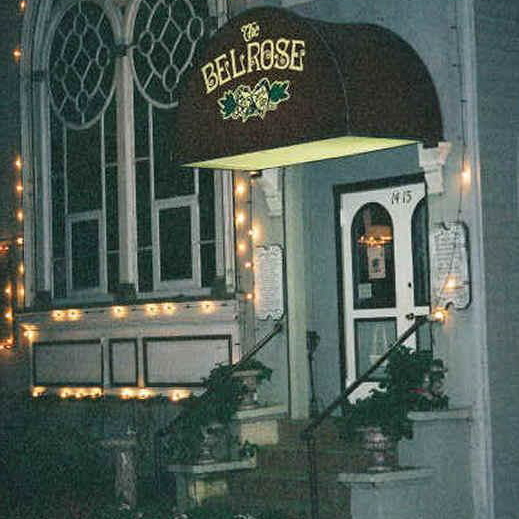 MARIN COUNTY, CA – The Belrose Theatre in San Rafael has to be one of the most charming venues in Marin County. The three-story building, which still features its original design as a church, is a multi-function building with a costume shop on the basement level, a Victorian style cabaret theater that doubles as a dance studio and school on the main level. Hidden from the main street entrance, is a charming two level apartment featuring a rooftop greenhouse. In December 1913, 1415 Fifth Avenue in San Rafael was the site of the new church of the parishioners of St. Matthew’s German Church. It cost a mere $5,000 to build the church structure, which featured a bell tower and stained glass windows. In 1942, the Trinity Lutheran Congregation purchased the Fifth Avenue church which served their parishioners for 20 years. 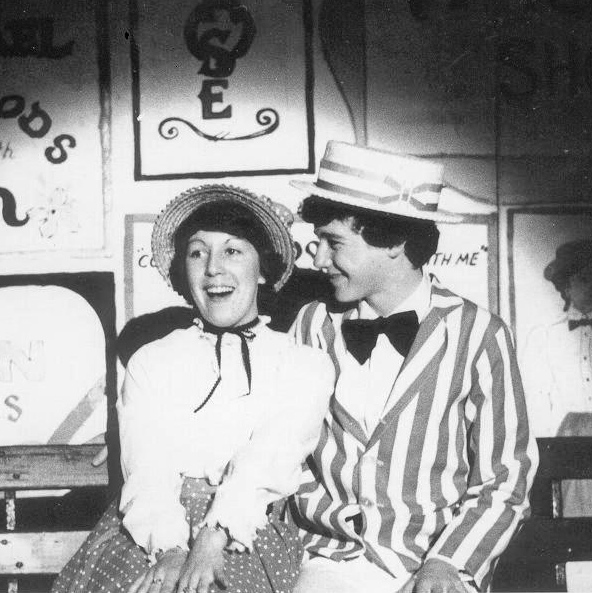 In 1962, David and Margie Belrose, the owners of Belrose Studio Theatre School of Dance and Performing Arts in San Rafael, were searching for warehouse space that would allow them to expand their school. Instead, a church for sale caught their eye. After buying Trinity Lutheran Church, the couple transformed the church space into a dance studio, theater and home for themselves and their two children. In 1971, her husband David Belrose died unexpectedly. Margie continued to run the dance and theatrical school, producing plays and expanding her business while raising her son and daughter. 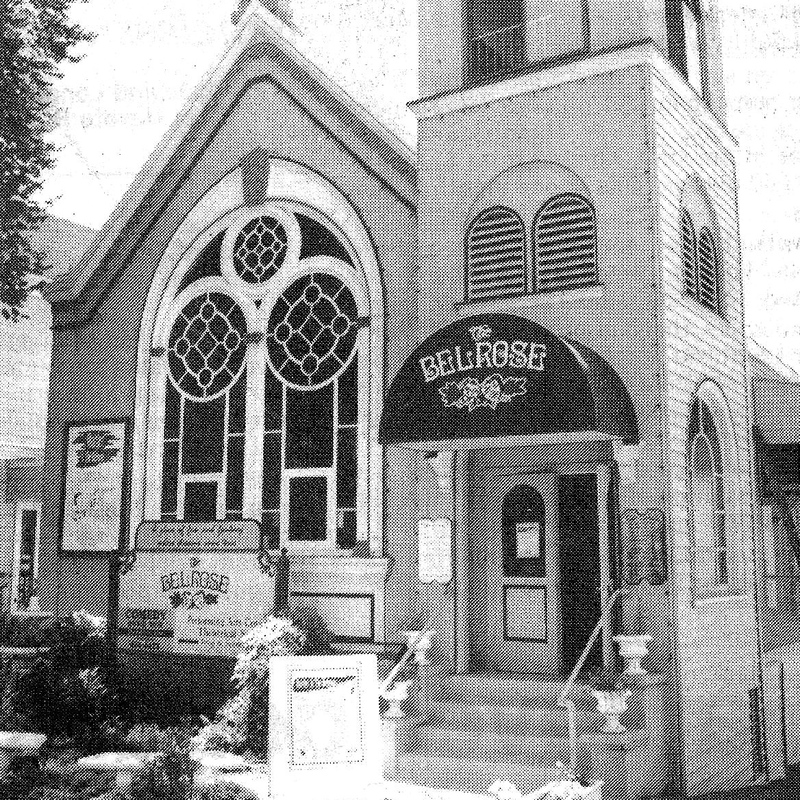 Over the years, a variety of youth and adult productions have been presented at the Belrose including Oliver, The Wizard of Oz, Peter Pan and The Lion in Winter, plus a variety of vaudeville and cabaret productions and a weekly Open Mic Night. Today, Margie Belrose continues at the helm producing plays and cabaret dinner shows. She also operates a successful costume shop which she opened in 1977. After more than 50 years, Belrose continues to offer instruction in ballet, tap, jazz, ballroom and swing dancing and theater training. Margie Belrose has established Belrose Theatre as one of Marin’s many blessings and a mainstay of its entertainment scene. A former entertainment calendar editor and features writer at the Marin Independent Journal, Kim Taylor, combined her media experience and appreciation for arts and entertainment and established herself as a successful and award-winning publicist. An Invitation for You Artist Spotlight Behind the Scenes Editor's Note Found Treasures Places and Spaces Who's watching? To wig or not to wig? That is the question. Where do you go when you need a fifty year old baby blue phone? What is your primary relationship to theater? Making theater without a theatre? Listed below are links to some of our favorite theater related websites and blogs. The list changes seasonally and is always a fantastic place to find interesting resources. We hope you will find it to be a useful tool in discovering new things about theater. This season we feature on our list a variety of links to playwrights' festivals and resources across the United States and selected theater companies located in Northern California.